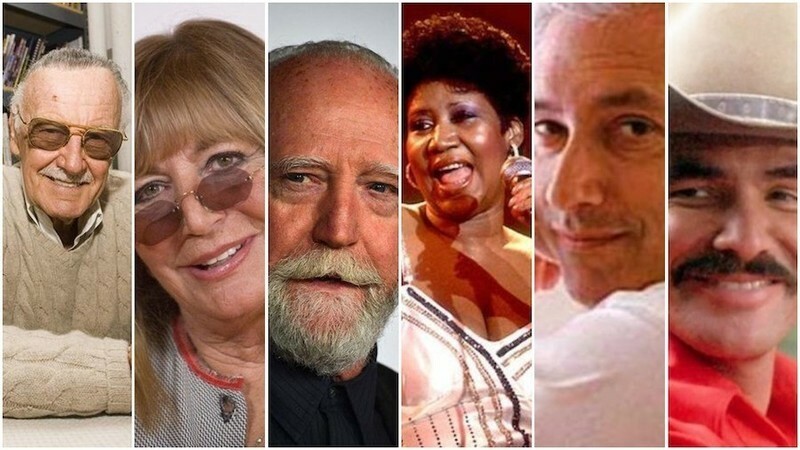 A collection of all our tributes this past year to the unforgettable talent we lost. The best films of the year, according to Editor-at-Large Matt Zoller Seitz. A tribute to the late Claude Lanzmann, director of "Shoah." A preview of Annette Insdorf's new book, "Cinematic Overtures: How to Read Opening Scenes." Cannes 2017: "How to Talk to Girls at Parties" and "Napalm"
John Cameron Mitchell explains "How to Talk to Girls at Parties." Claude Lanzmann remembers the time he talked to a (Communist) Party girl. A preview of the 2017 Cannes Film Festival. 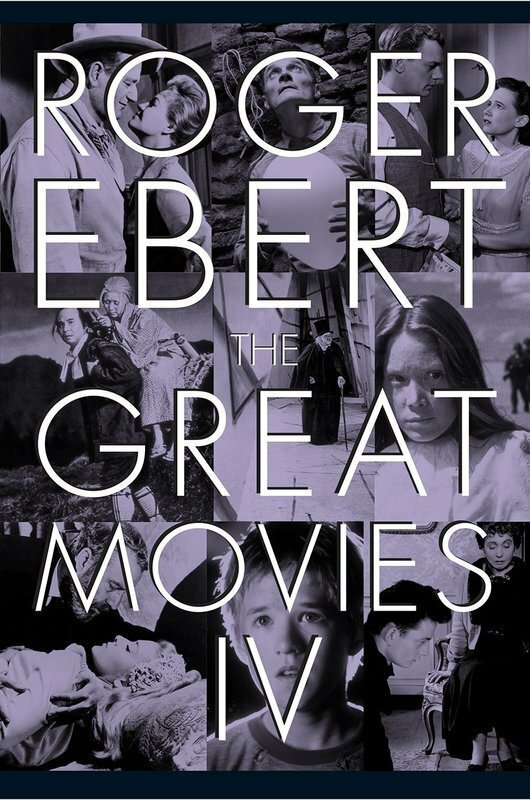 An article announcing the winners of the newly published Roger Ebert Great Movies IV giveaway. A review of the 2016 Oscar-nominated short films. A list of the 2016 Academy Award nominees.